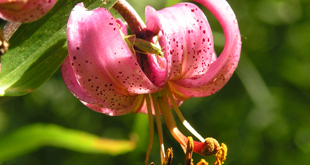 Whichever season you choose to join us, a visit to Carnia brings many pleasures. 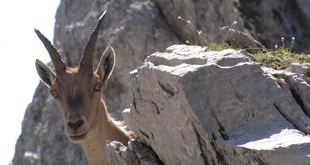 You can practice a variety of sports, you can hike between the peeks of the Carnic Alps and Pre-Alps following beautiful nature trails, or you can indulge in climbing and trekking. In winter, you can ski on our many downhill slopes and cross-country trails. Carnia has many unexpected surprises to offer: a wholesome cuisine and a unique gastronomy, a rich local history, as well as art, folklore, and crafts. 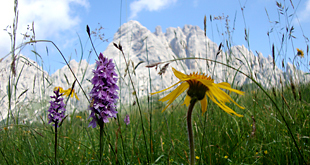 Come and spend your holidays in Carnia! Choose one of our accommodation facilities. Carnia is a region of discovery for those seeking the flavours of yesteryear. Carnia prides itself on its traditional products, such as the famous "Prosciutto di Sauris" (Sauris ham). 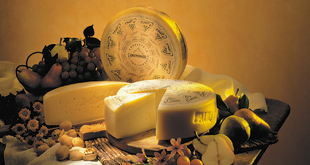 In Carnia you will find large local varieties of sausages, cheeses, butters, fresh and dried mushrooms. 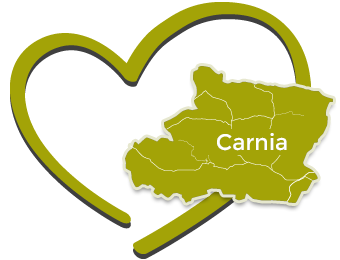 Carnia is known for its regional specialities, such as the cjarsons (Carnic ravioli), its biscuits, honeys, jams, fruit syrups and vegetables. Carnia is also famous for its flavoured Grappas: berries, juniper, or gentian, as well as the Slivowitz (plum brandy) locally produced in Cabia. 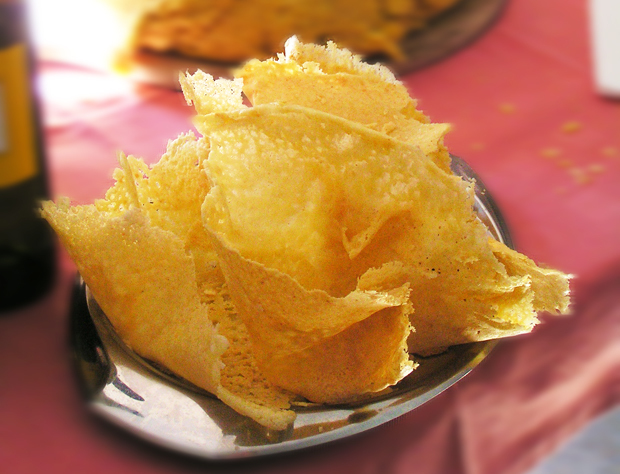 An important dish to try at least once during your stay in Carnia is "frico", which can be made either with grated cheese or with potatoes, but must always be eaten together with a slice of polenta.